Introducing our Black Friday Deals up to -40%! 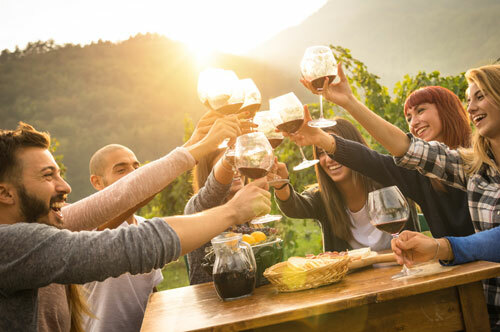 This Black Friday treat yourself to the best natural wine in the UK at an outstanding price: enjoy our offers across red, white and sparkling natural wines, plus some special ones as well, and stock up your cellar for the holidays! 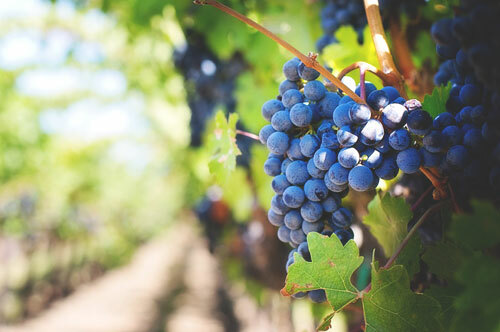 From the 23rd to the 26th November we will offer a selection of our best and more popular natural wines from every category with a 40% discount: choose your favourite and be ready, they will be selling out fast! 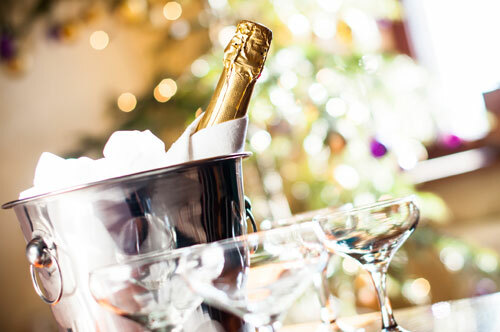 Have you ever imagined drinking Champagne and Prosecco at a seriously glorious price? 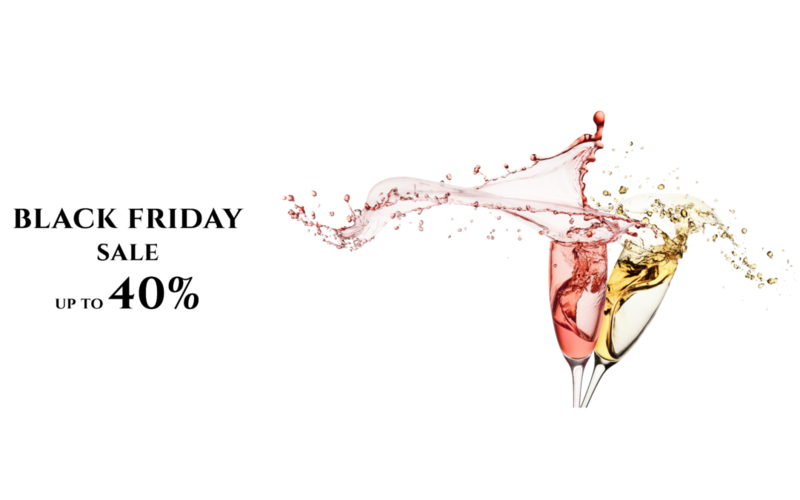 For a few days, we make your dreams come true with our Black Friday deals: we selected three outstanding sparkling wines for you at a special 40% discount per bottle. 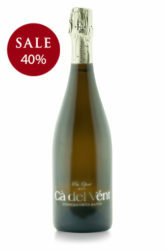 Quench your thirst for sophisticated wine with our sensational Champagne Leclerc Briant Champagne Brut coming from biodynamic farming and enjoy a sharp and mineral 100% Chardonnay by sipping our Cà del Vent Saten. 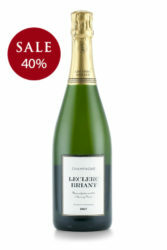 Lover of Prosecco? 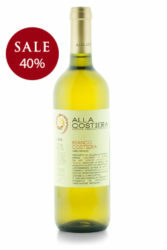 We have a surprise for you: make sure you don’t miss our high-quality bottle of Alla Costiera Prosecco at the price of a glass and give a real twist to your celebrations! 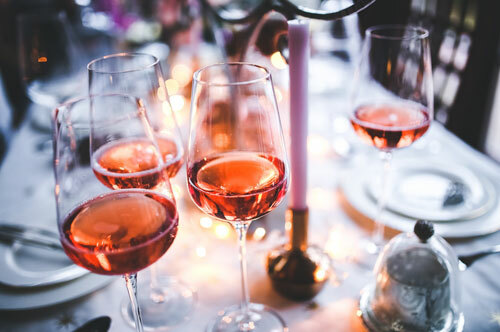 Stock up on your festive wines for the next holidays and raise the quality of your parties: these are only a few of our high-quality sparkling wine deals, browse now the many more bottles at 30% and 20% in our shop! 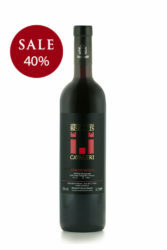 Celebrate Black Friday 2018 with Natural Vine and taste our most popular and surprising red natural wines through a unique -40% deal: from 23rd to 26th November purchase at a special price our extraordinary Biscaris Nero d’Avola Cavaleri, a rich, deep wine coming from biodynamic farming that will make the perfect match to many elaborated and tasty dishes. 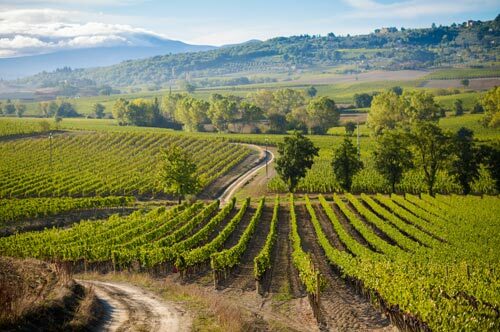 Don’t miss out as well our Vercesi del Castellazzo Bacca Rossa, the perfect “everyday” wine with a fruity twist, and Guido Gualandi Montebetti Chianti Colli Fiorentini DOCG, a medium bodied red wine coming from organic farming. Take advantage of these unique flash deal and taste fine wine at a fine price! 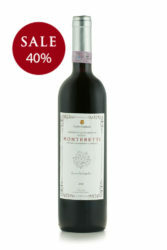 These are just some of our Black Friday offers: discover more natural red wine deals at 30% and -20% on our e-commerce; but be fast: in a few days they will be gone! 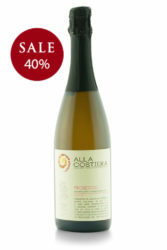 Enjoy three outstanding natural white wines at a very special price for a limited time: take advantage of our -40% Black Friday offer and taste some of the most popular and healthy white wines coming from biodynamic and organic farming. 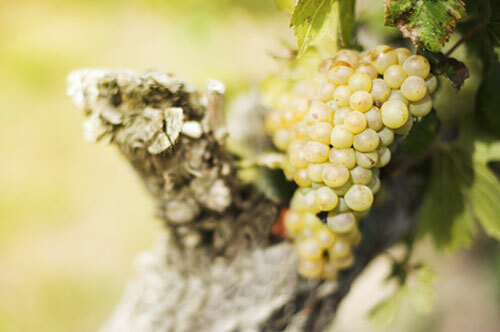 Bring to the table the sun and the aroma from Sicily with our Marco De Bartoli Grappoli del Grillo for a unique wine & food experience, and don’t miss as well the best prices for our easy-to-drink Alla Costiera Vino Bianco and the medium-bodied Guido Gualandi Vinum Bianco. This is the perfect opportunity to try them all! 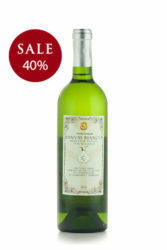 Enjoy our selection of white wines at -40% but don’t forget to fill your box with the many more at -30% and -20%: being it for you or for family and friends, the best quality natural wine in the UK is the real Christmas present! Our Black Friday deals continue with more offers! Browse across all the bottles and mixed cases! 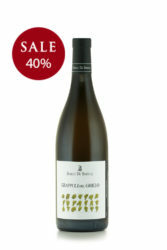 Enjoy many other wines from every category at 30% and 20%, as well as our perfectly balanced Mixed Cases! 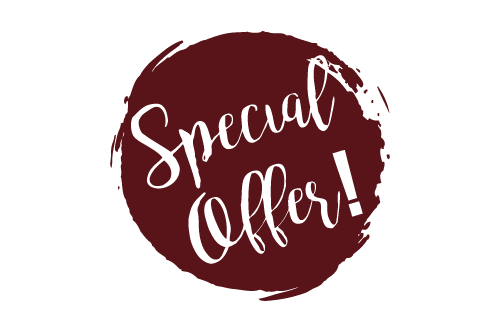 Don’t miss out, be fast and grab your deal!